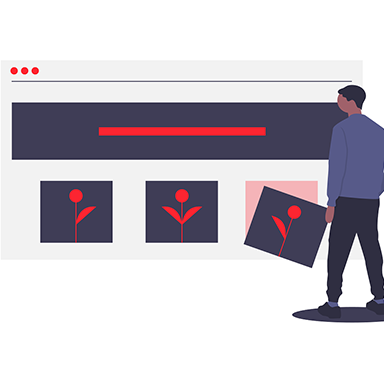 More than just a tool for collecting and centralizing product information, a PIM solution helps you to create consistent and relevant product experience across all touchpoints of your brand. From a single and connected repository, you can easily edit, enrich, control and publish contextualized product information, relevant for each channel, language or country. Centralize all your product data regardless of type, format, or source and spend fewer efforts on updating and keeping them in order. A PIM is good, Product MDM is better! Manage all data related to your products from one place and create product relations including suppliers, distributors, or customer reviews. Create complex marketing offers, promotions, and special offers by using numerous options of product relations. Contextualize your product content by country, language, season, or channel. Manage an unlimited number of languages and publishing channels. Set up workflows to create, enrich, or publish your product sheets. 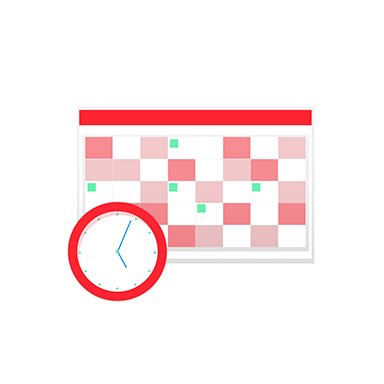 Assign tasks, set deadlines, and monitor the process thanks to the alerts. 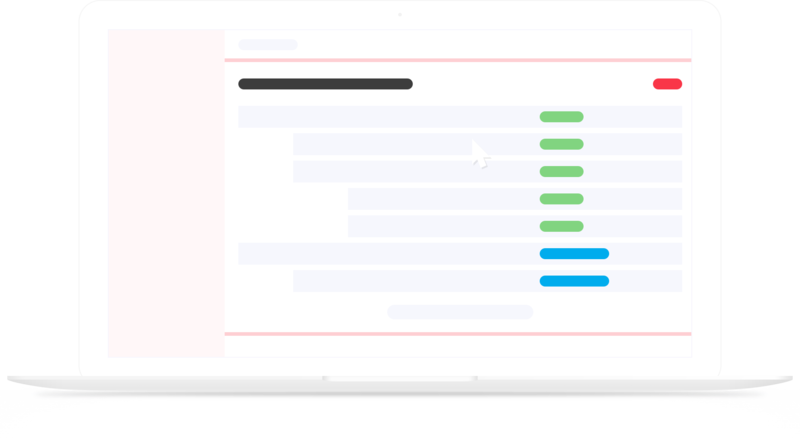 A global overview of the quality and completion of your product information, workflows, activity reports… the dashboard entirely adapts to your missions! 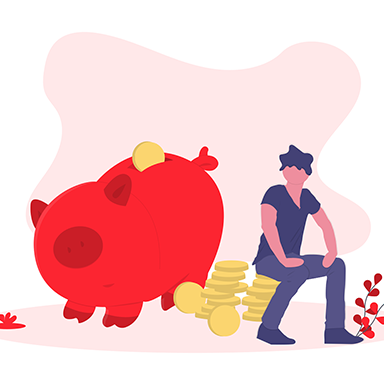 Launching new products, services, special offers, or promotions becomes fast and easy thanks to the centralized data management and an improved collaboration between all project members. The automation of repetitive and time-consuming tasks allows you to drastically reduce publishing costs. Perfect control of data guarantees the publication of reliable, rich and accurate product content. Product information explodes in complexity and variety. And if you want to diversify or expand your product range, go international or create a new sales channel, keeping product data in order and publishing it becomes exponentially difficult. 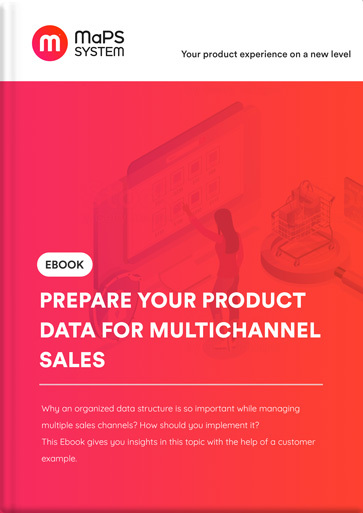 Inspired by a concrete customer case, this ebook explains why and how you should structure your product data to successfully control multichannel sales.